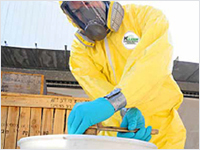 Kleen Industrial Services provides integrated hazardous waste collection and treatment services to a wide range of industries and commercial businesses. 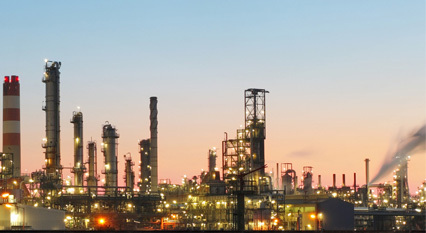 Our commitment to safety, the environment and compliance is our number one concern. 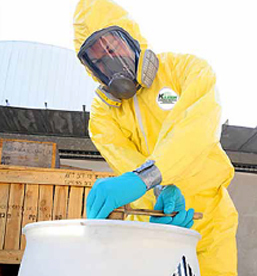 Managing the multiple challenges of hazardous waste to satisfy safety, environmental and regulatory directives requires an experienced partner with a proven record in all three areas. 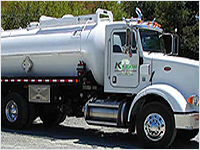 From onsite pick-up to final treatment or disposal, Kleen Industrial Servicesassures safety, environmental responsibility and regulatory compliance by channeling hazardous waste through our network of our certified service centers. These service centers include treatment, recovery and disposal facilities, sales offices and transportation locations.